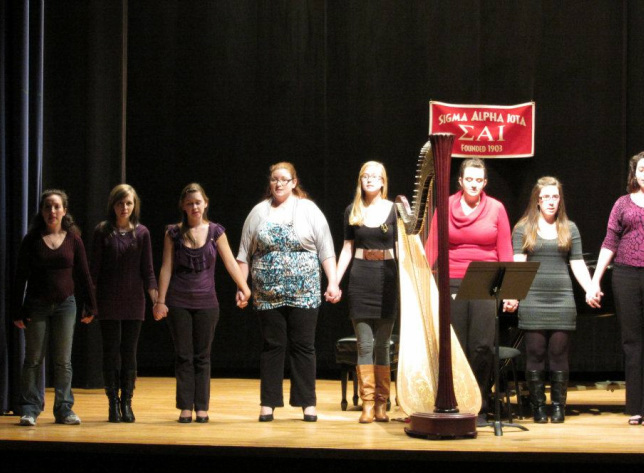 Sigma Alpha Iota was formed on June 12th, 1903 at the University School of Music, Ann Arbor, Michigan. were signed on December 1st, 1903 and recorded December 15th, 1903. Nora Crane Hunt, Georgina Potts, and Mary Storrs Anderson. TO GIVE inspiration and encouragement to its members. TO SUPPORT the ideals and goals of the member’s Alma Mater. is to encourage, nurture and support the art of music. 1) Recommit ourselves to the fulfillment of Fraternity responsibilities and ideals, while also nurturing an atmosphere of sisterhood. 2) Celebrate and respect the diversity of out membership through appreciation of our varies educational, musical, occupational, generational, and cultural experiences. 3) Actively support SAI Philanthropies, Inc., our charitable arm, by learning about and participating in its projects, and by making chapter and individual donations a priority. 4) Honor and respect our Ritual, both its music and words, through careful study and dedication to excellence in its presentation. 5) Strengthen our lifelong commitment to SAI through active membership in chapters and the national Alumnae Association. 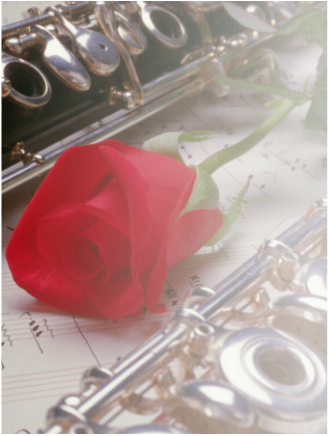 6) Promote music education through ongoing volunteerism, performance attendance, and support of local programs. 7) Advance American composers, especially women, through new commissions, performances of their works, and concert attendance.